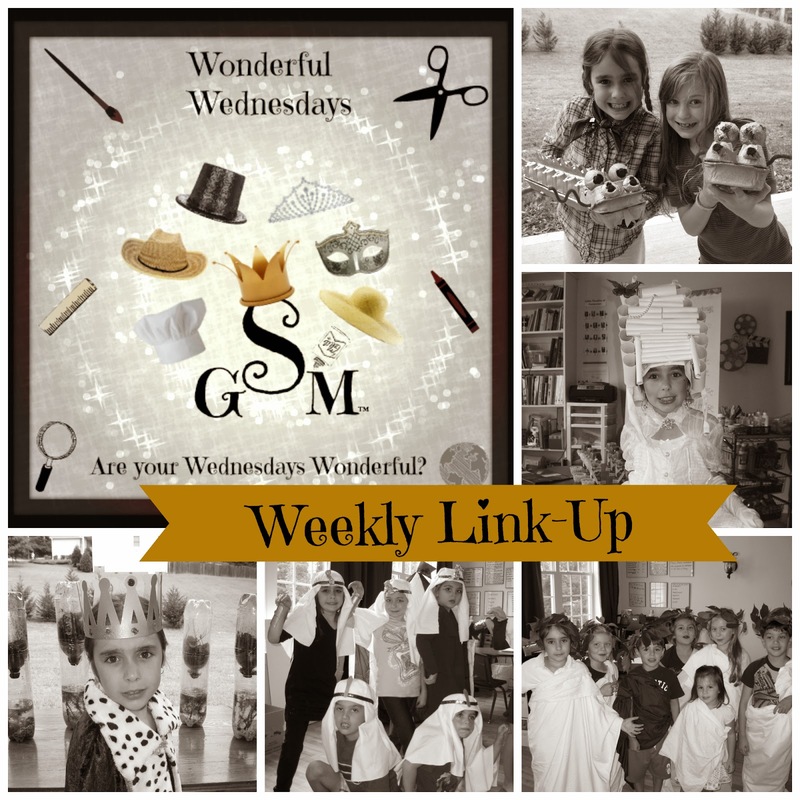 Welcome to Week #17 of the Wonderful Wednesdays Link-Up! 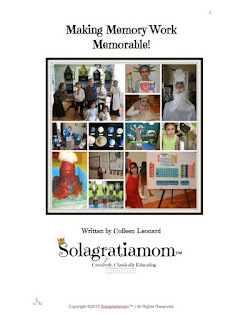 This Link-Up is for anyone who would like to share how they are creatively teaching their children the various subjects, including fine arts, at home. All curriculum users are welcome! 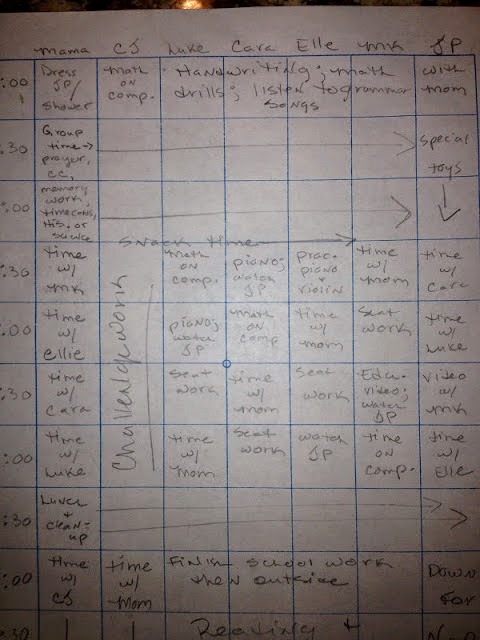 This week's featured blog post was from fellow Tutor Rebecca over at Mothering Adventures regarding schedules. Who doesn't like to see how others are managing their home schools? It's helpful to see how everyone else is doing this homeschooling thing isn't it? The second most viewed link was from Solagratiamom™ regarding the Ancient Egypt Party we had two years ago as we studied through our history for Cycle 1! Lots of fun!